The economy is tough and money is tight and everyone is looking to save a few dollars by locating the best car battery prices. Sometimes a few dollars saved today can cost a lot more in the long run. Skimping on car batteries will not only cost more over the life of your car, but it could also be dangerous. How does a manufacturer offer a consumer a cheaper car battery? They do it by cutting corners. They make cheaper batteries because they use cheaper materials. Cutting corners to reduce costs might seem like a good idea, but these cheaper materials won’t last as long as the good ones and they are more prone to failure. How attractive is saving a few dollars on a car battery when that battery dies and leaves you stranded? You have now lost time and money and need a new battery anyway. This is bound to happen at some point in the life of a cheap battery and since a cheap battery is more likely to wear out quickly, replacement becomes less predictable. What motorist wants to live with this kind of uncertainty just to shave a few bucks off their initial purchase? It’s better to have a battery you can depend on every day that has a predictable life so you’ll know when to replace it. Car batteries are integral to reliable performance and safety. A bad car battery can do worse than fail to start your engine. It could start a fire. 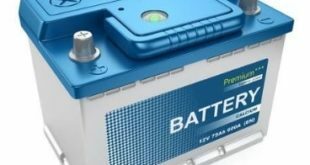 Batteries made with materials of a lower quality will not only be less reliable, but they will also be more likely to cause a fire while driving or starting your engine. A good warranty is a must with any new car battery purchase. 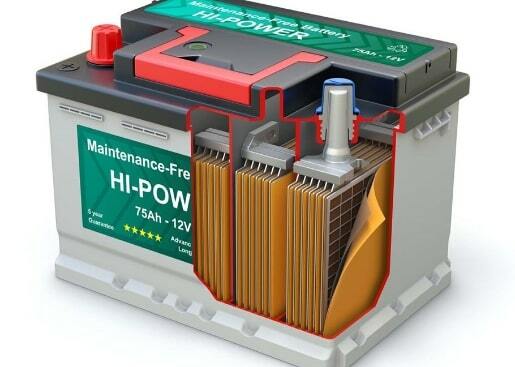 A manufacturer of a cheap car battery will offer a shorter or more restrictive warranty. This means they have less confidence in their product and that it is more prone to failure. Don’t buy cheap car batteries. It is important to know that what you are buying is a reputable product that will last as long as it is supposed to. Look for a strong warranty. That will tell you the manufacturer stands behind what they make. Look for quality and durability and you will save money in the long run. You will be a lot safer too. There are several different types of car batteries available. The type of battery that an individual chooses will affect the price that he pays for it. The most commonly used types are lead-acid batteries, shallow cycle batteries and deep cycle batteries are just a few you should look out for when comparing car battery prices. 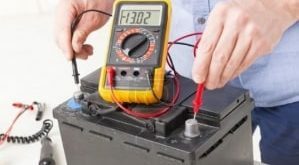 Lead acid batteries are the most commonly used in cars, boats and other types of vehicles. They last for up to five years. They are also the cheapest type of battery to buy and maintain. The costs range from $45 to$60. This battery must be disposed of properly. The charge comes through an electrolyte liquid. The other batteries listed here use the same process to produce the electrical charge. Shallow cell batteries are the next step up in quality. Because they are a step up in quality, they also have a higher increase in the price that a user can expect to pay for them. The shallow cycle batteries are used in larger cars or heavy duty cars. The construction of the battery allows the user to charge their car quickly. The quick charge saves wear and tear on the starter and prolongs the battery life as well. The cost of these batteries generally runs between $90 to $120 dollars. The deep cycle battery is used in cars and in other applications. The batteries are designed for prolonged use and have a prolonged lifespan. A user can expect to pay anywhere from $100 to $400 dollars for this type of battery. He or she will need to replace them less often than he needs to replace the other types of batteries. You can find printable car battery coupons here.